Whether you've hated or embraced the newer generation of recent horror games, we can all agree that they have one of the most atmospheric and genuinely adrenaline-rushing soundtracks in any video-game genre. I decided to list a Top 10 of horror video games which I felt reflected the genre in its truest, frightening and most haunting form! Of course based on personal opinion, I expect anyone who reads this to contribute their own Top 10 and or thoughts on the choices! DISCLAIMER: There is many many MANY good songs and soundtracks out there and in some cases I would simply be filling my Top 10 with multiple songs from one video game series if I'm not careful. So I've chosen here to make the most varied Top 10 I can without repeating tracks from the same soundtrack and or game series! Hope you enjoy it! LET'S START THE COUNTDOWN!!! 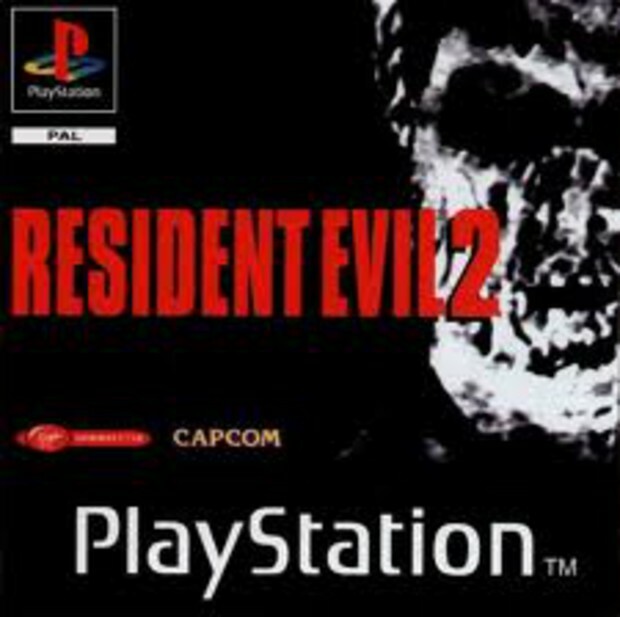 Resident Evil 2 - "Save Room Theme"
Resident Evil 2 was fantastic for its time conveying variations of horror. It had classic "eerie" horror which relied on subtlety in the form of exploration, not knowing when the enemies will appear and clever positioned camera angles to amplify the tension. The other element was the "jump-out scares" or the up-tempo fighting elements of the game which is designed to ignite and initiate the pent up energy you've built via the previous tension of exploring! The developers cleverly designed their "Save Room" to be a middle ground or purgatory between these elements of horror for the player to rest from. However the music that was implemented, even though calming, was connotative of a certain level of sorrow that questions the player if they are really safe from their predicament? - Only time will tell! 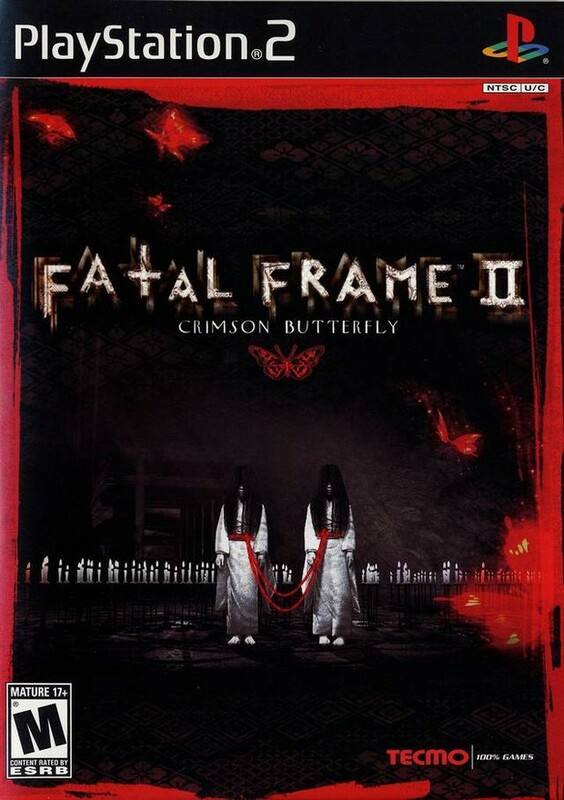 Fatal Frame 2 - "The Twins Return"
Fatal Frame 2's soundtrack is written to reflect the video game's onscreen premise in its entirety. To that effect, the soundtrack is pretty much a Concept Album. "The Twins Return" is written to sum up a few factors of the story-line. The most obvious reference is the instrumentation - Although subtle, it conveys the premise of the story being based in a Japanese village/backdrop through the use of minimalistic instrumentation found in several East Asian Cultures (not exclusive to Japan). This is a special one. Written to sound like the intro music to "Patriot Games"/"Call of Duty Modern Warfare" when the terrorists or the CIA are shown as corrupt and or massacre a bunch of civilians unjustly, the middle-eastern tones in this theme capture just that imagery in the game's first intro cinematic. The word "Epic" comes to mind as I hear the strings growing and growing as the music progresses, its overall sound leaving the player with sadness and a sense of hopelessness. Cleverly, the song is dominated by the latter mentioned sound, until the last 10 seconds! The atmosphere and notes change to a more sinister, dissonant and horror tinged element. We can also hear something beyond the music...Is that breathing we hear at the end? It's subtle touches like this to gaming music which turn games like these into "Triple A" titles. Hitchcock Horror is what comes to mind when I listened to this. It's pretty much classic and in a way this game is too. 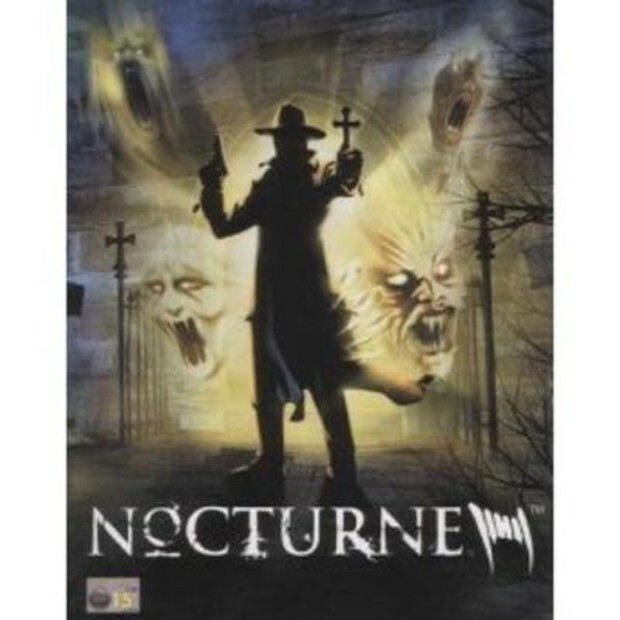 It wasn't really a polished game per se' but it was brazen enough to try to have a atmosphere and vibe on par with the "old" horror and thriller classics. It conjures it up nicely in this one! Sadly not enough games have that much appreciation of character and experimentation. Oh and that real-time intro movie! Man, gotta miss the days when they put in effort like that! 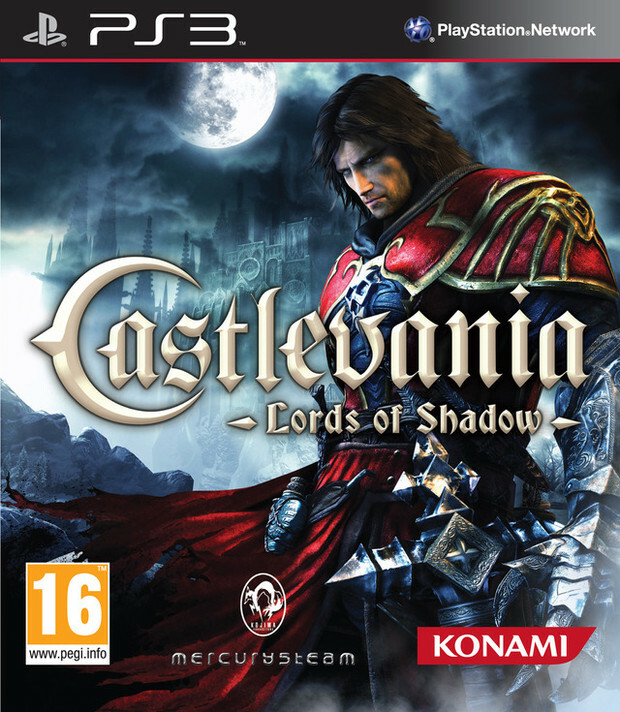 Castlevania: Lords of Shadow - "Cornell"
Music like this should be featured in a movie and in a way Castlevania: Lords of Shadow surpassed that medium altogether. It brought back a "factor" in music which is lacking in today's "standard" in video games or for that matter the entertainment industry as a whole. It really reminds me of a Tim Burton movie from the 90s, "Edward Scissorhands" or a great Fantasy Gothic classic tale. The running theme in Castlevania: Lords of Shadow was undoubtedly sadness/regret. Capturing that element was no problem for composer �scar Araujo however I did not expect to be blown away with how epic he made this soundtrack sound within a horror game genre yet still retain that element of fantasy gothic horror. 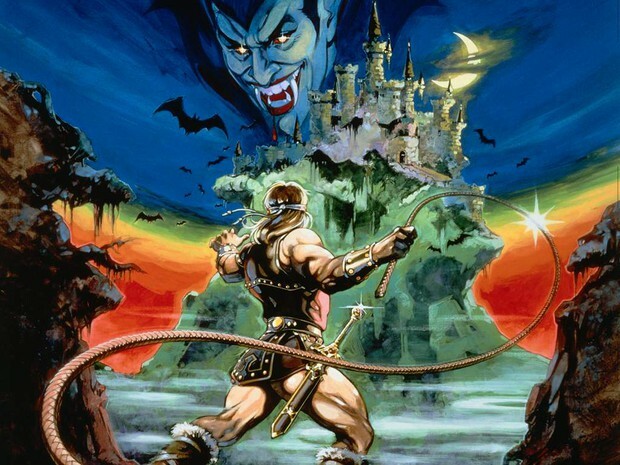 Although I appreciate those medieval/power metal-esque themes from the yesteryear Castlevania games (Which are legendary games in my opinion), the soundtrack in Castlevania: Lords of Shadow really helped catapult this game's story and atmosphere up and above its peers and influences and has set in my opinion a new standard for other games to follow. S.T.A.L.K.E.R. : Shadow Of Chernobyl - "Menu Theme"
When I first heard this track I was a little surprised. It had a lot of strong elements from Angelo Badalamenti (see David Lynch's movies to hear examples of his work, they always work together). Sweeping somber strings but a strong ethereal/dream-like overtone. This game falls roughly between the line of Post-Apocalyptic and Horror. 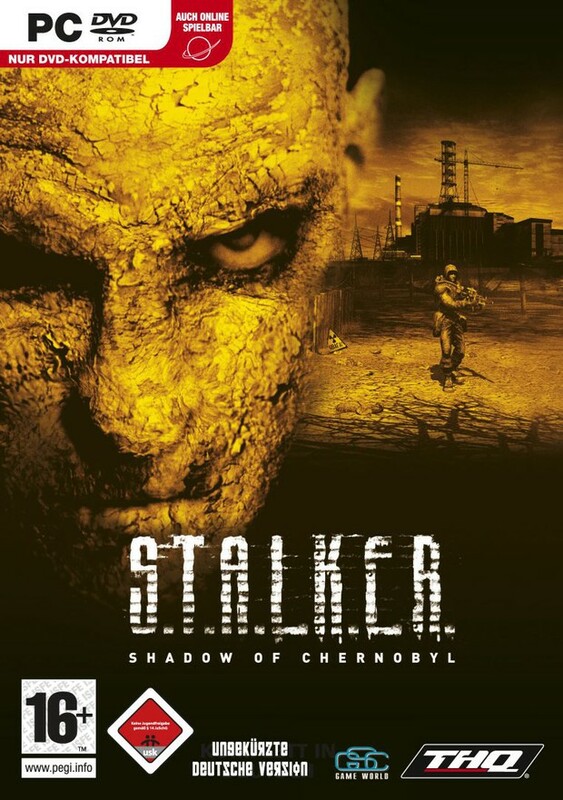 In that sense it shares genre similarities to the Fallout series, however S.T.A.L.K.E.R. : Shadow Of Chernobyl follows more of a mystery/fear element driving the characters in the game. They aren't aware of the FULL effects of the radiation fallout in the zone, so all their stories are but rumors and soaked half in folklore - Therefore it fell more into a horror category this game due to its focus on the effects of the zone and what horrors it had produced both within beast and men alike. To that end the music really backed up this story's backdrop and set a tone for things to come. A mystery in an empty, lifeless, death-ridden zone of horrors. 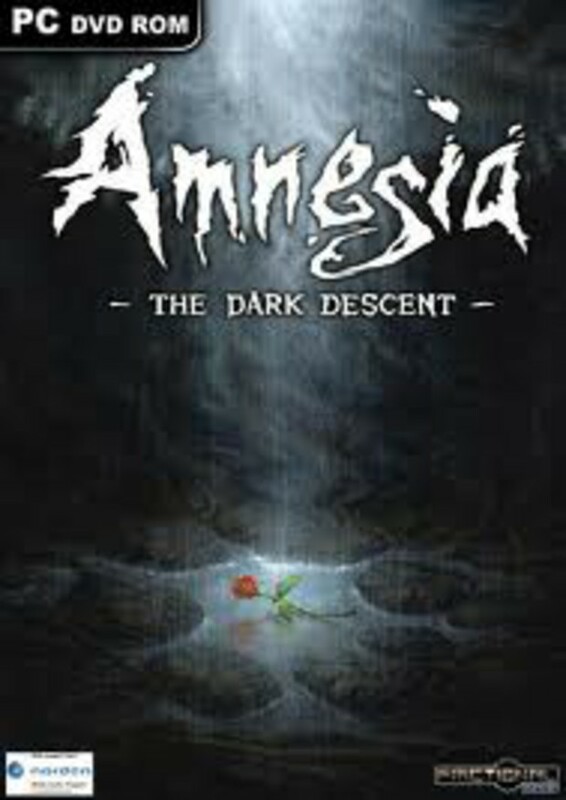 Amnesia: Dark Descent - "Ambiance Theme 1"
Proving you don't need a million dollars and a massive team to make a great horror game, Amnesia: Dark Descent oozes frightening horror from its visual and audio design. The music is one of the most frightening you'll probably hear from a first-person video game (Well, there is sparse few Myst-like Point and Click Adventure FPS hybrids on the market!). The music always keeps you on edge, I actually felt there was little or no respite thanks to the music - I certainly didn't hear the almost soothing equivalent of Resident Evil's "Save Room Theme" music at any point! This game on every level is frightening. All your senses are in for a ride. Scratches - "What You Waited For"
Static imagery, D-level voice acting and hammer-horror styled story, I questioned myself "So, how will this be scary?". The strength of this game's horror is on atmosphere. Even though this word has been thrown about in this article enough times already, its extremely prevalent in this game's narrative and overall music. The static imagery of which you explore becomes even more eerie and haunting. I never once felt welcomed in the house you stay in this game, the soundtrack was far too menacing. The soullessness of the house and isolation is all I felt...and because of that, I was forced to read books/diaries/newspapers articles littered about the game to explain and retain my sanity of the events surrounding me...with only the music as my only companion...and the scratches that followed at night. 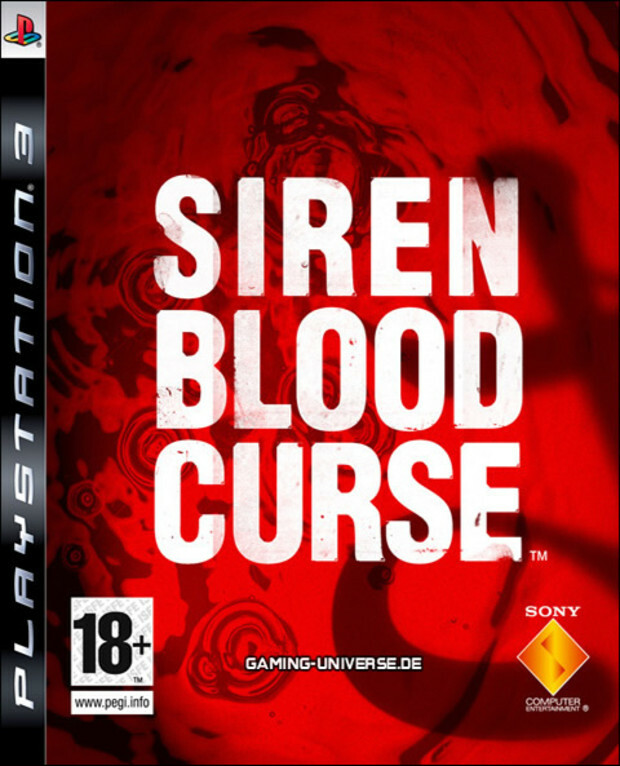 SIREN: New Translation (NA/EU Title: "SIREN: Blood Curse") - "Lament"
I am constantly questioning myself when I hear this song; "What is more haunting? The game or this song?" Work like this is not just masterfully crafted in how its composed but how its also performed. The vocal performance on this track is unbelievably haunting. It is almost like a cry and a chant in one form. In that respect, the title of "Lament" fits it perfectly. The music itself I feel is heavily influence by Angelo Badalamenti (particularly if you listen to the "Mulholland Drive" soundtrack and listen to tracks like "Love Theme" you will know what I mean). Sadness, regretful anger, torment...all these emotions wrapped into one mystical vocal performance. I haven't since heard anything this powerful or emotional in video game music and it will be hard to replicate again if not impossible. Silent Hill 2 - "The Darkness That Lurks In Our Mind"
Dark, disturbing, frightening, haunting, chilling, surreal, ominous, terrifying,...*flicks through Thesaurus*...uhm...he-...help me out here guys! 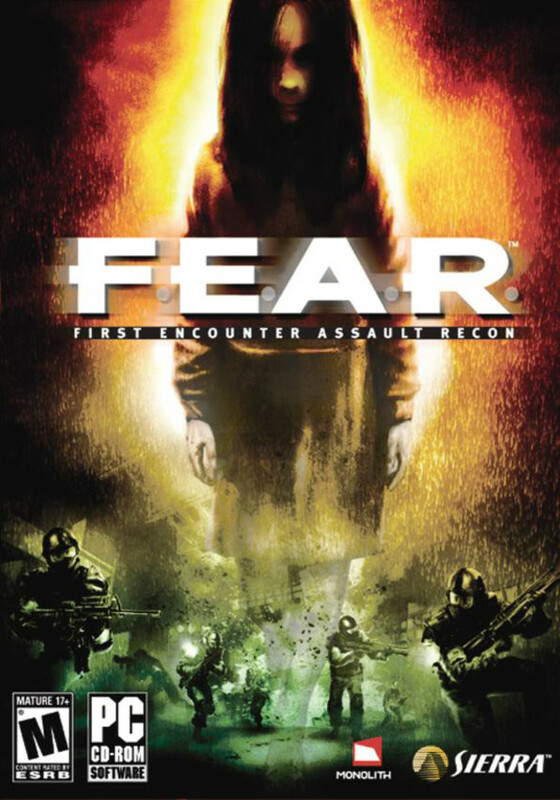 This game is far too scary for words to describe! 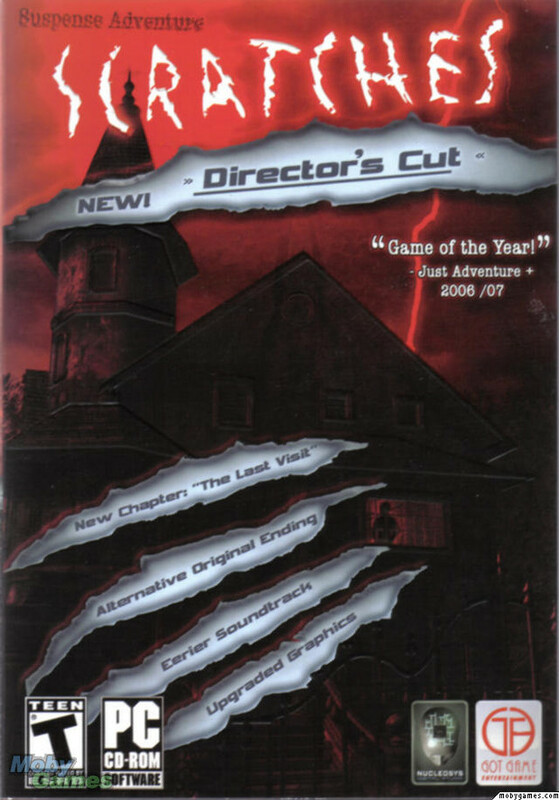 Amongst horror fans this game is legendary. The game's series has far too many good musical pieces to mention however the one I chose here will give you a basic idea of what this game is all about and how dark it can get. It really comes down to personality and experimentation in this music. Akira Yamaoka who composed the game's series from SH1 to SH5 (and the spin-offs on the PSP and Wii), really put a bit of his own personality in here. He always came over as more of a musician than a "hired in-house" composer and therefore always put his "trademark" into the gaming series music, so he never used conventional instrumentation like a hired orchestra to scare you, but instead created literally his own sounds to frighten you (He even performs all the guitar work on the albums!). 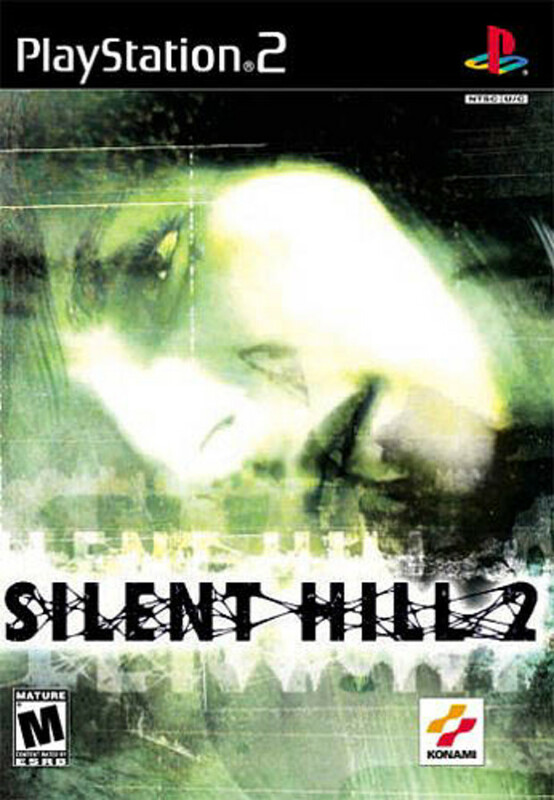 As the Silent Hill series's quality descended a downward spiral faster than Silent Hill 2's protagonist could jump down dark holes (or putting his hands in other people's toilets), the music always retained the same amount of quality, with fans always recounting: "...well, least the music will still be good!" (However with his recent departure from the gaming series you have to admit you kind of feel the series may be finally laid to rest now). Fluidity is something which lacks from many game's music, which is why this gaming series alone is sitting at the No.1 spot in my opinion - The fluidity of each composed piece of music bled into each other nicely, conveyed the story/atmosphere and successfully, with the gameplay, moved hand-and-hand without being too overbearing or underwhelming. The game's music is a narrative within itself, guiding the player's emotions and re-telling events both past and present in their respectful emotional light. A magnum opus and masterpiece of gaming music which we are yet to see the same level of quality and consistency from another series. Well, with a recent interview with Destructoid back last month, the creator of the following Horror/Mystery game called the music a little (quoting him) - "へたくそ" ("Hetakuso" - It means generally badly done like "clumsy" or not very good at what they do generally). With this statement we can all to an extent agree, however accept the game's charm for...well...what it is! It's kind of *special* how it was made and within the horror genre itself this game is pretty, er...***special***! Love it or hate it...I sure hope you know how to whistle!